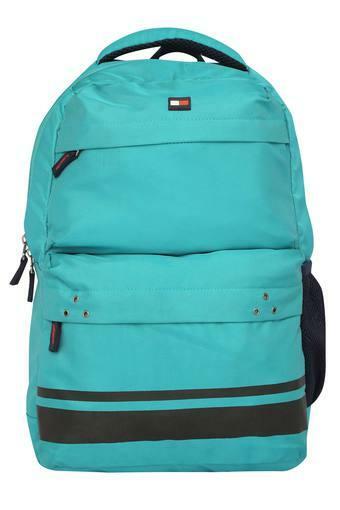 Earn appreciations for your choice of accessories by opting for this backpack from Tommy Hilfiger. It is quite easy to maintain as it has been made of fine quality blended material. 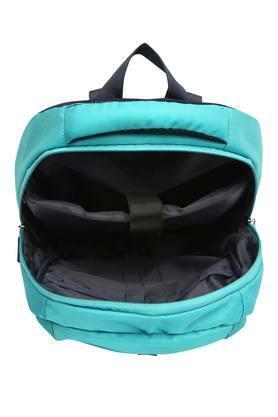 It also comes with a single compartment that makes it spacious enough to keep all your belongings in an orderly way. 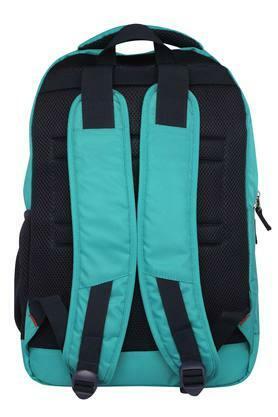 A combination of style and utility, this backpack will be an ideal pick for you to carry on a daily basis. Made of blended material, it is quite easy to maintain.